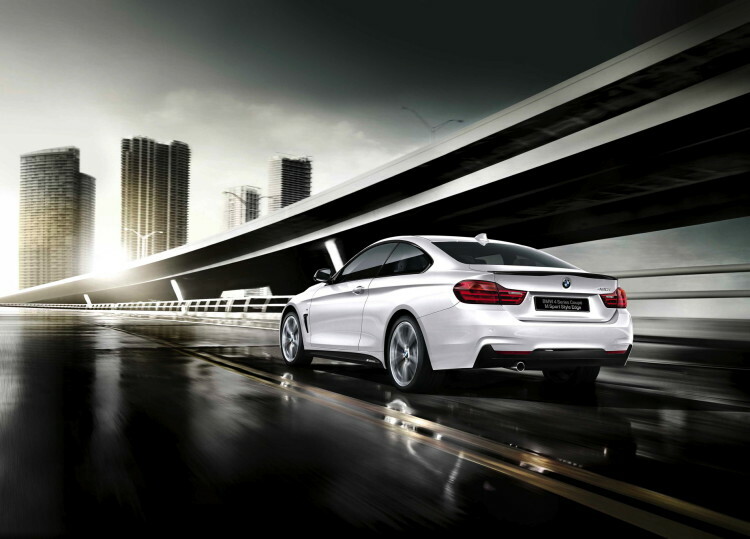 BMW Japan announces a new limited edition BMW: the 4 Series Coupe “M Sport Style Edge”. The total run is limited to 70 units and it will go on sale on August 29. 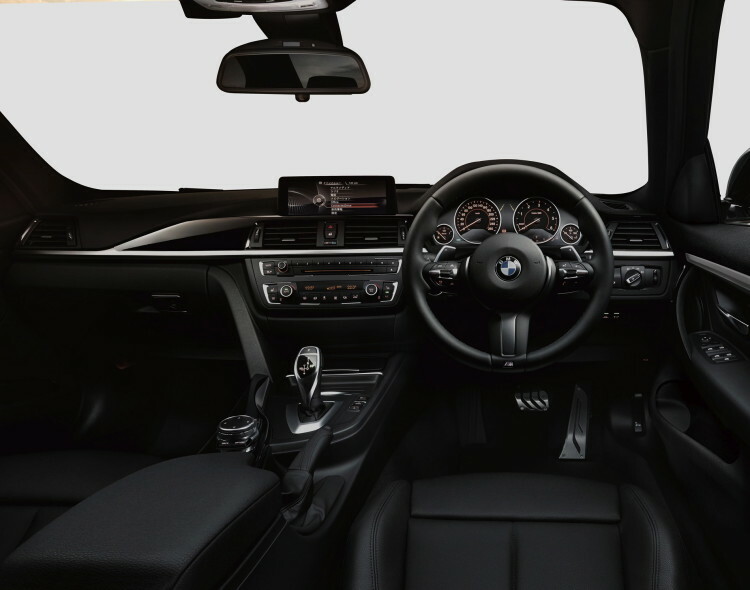 BMW 4 Series Coupe, which was launched in 2013, features the typical short overhangs, long hood and stylish roof line, all elegant proportions which has made the coupe a great seller for the Bavarians. The BMW 4 Series Coupe M Sport Style Edge is based on the M Sport model and emphasizes a more dynamic driving performance and styling. 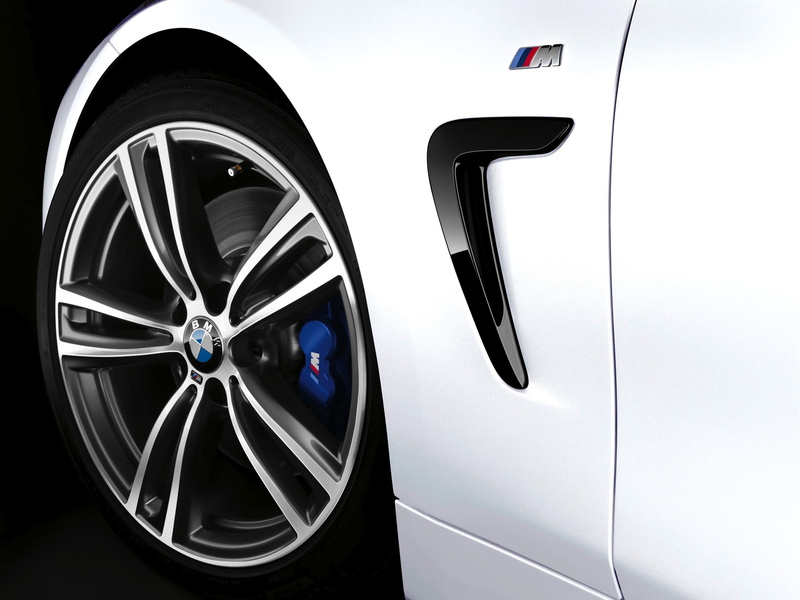 Adaptive M suspension, M Sport brakes and the “Fast-track package that includes 19-inch M light-alloy are standard. To match the Alpine White paint job, BMW included the BMW M Performance black kidney grille, black paint finish rear trunk spoiler and side skirts. 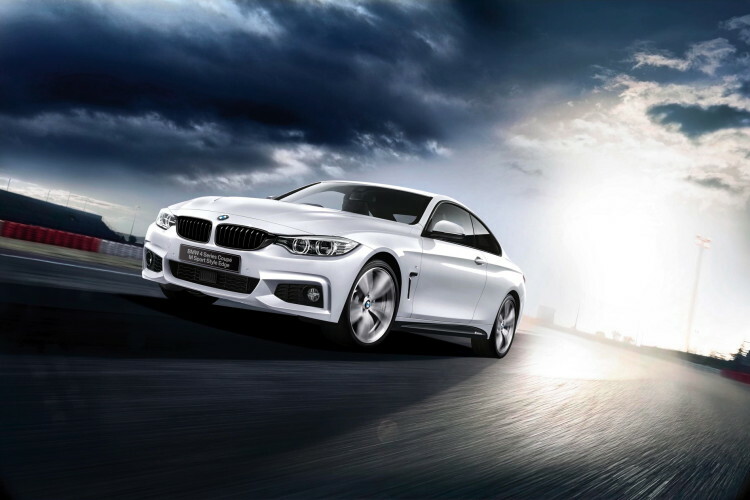 BMW 4 Series CoupeBMW 4 Series Coupe "M Sport Style Edge"
Next post BMW Z3 M Coupe: The Perfect Shoe? Could The New Camaro Contend With The 4 Series?